Calido Beach Kalutara Sri Lanka – a Beach Bum’s Paradise! 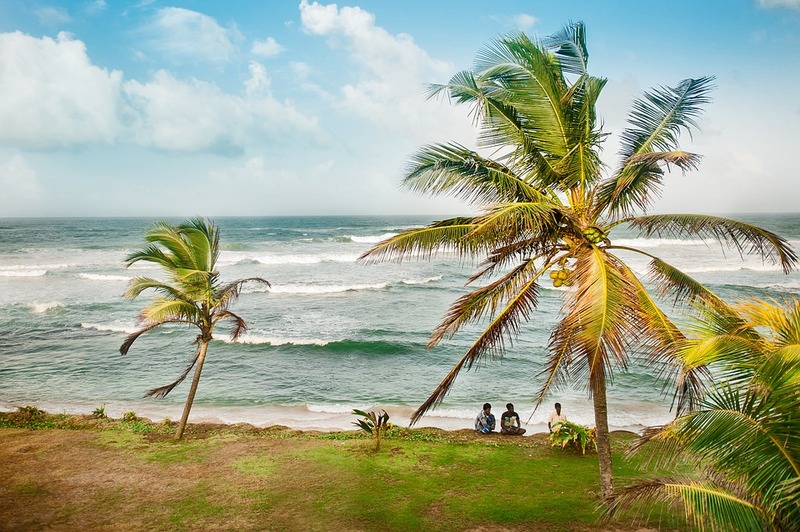 The tropical island of Sri Lanka has so many beaches that you could enjoy, and one of them is the ever famous Calido Beach that is the narrow strip of beach that lies between the Kalu river bay and the sea. The narrow stretch of beach at the bay of the Kalu river and sea, is called the Calido beach. This stretch of sand is one of the most breathtaking beaches you will visit. The waves are rather calm, and the sand is a dark golden colour. Simply relax on the beach as the gentle waves lap against you. If you happen to walk past this beach in the mornings, you will see a bunch of fishermen hauling in their daily catch. You will also come across friendly kids having fun on the beach by flying their kites and teens playing beach games such as volleyball. Another thing you should not miss at this beach is its remarkable sunset! The Kalutara Vihara is something around the area that you should visit, and the remnants of the colonial Kalutara fort built by the Portuguese. Previous Post Museum of Nature: Putrajaya Natural History Museum – A home for the extinct animals in Malaysia!